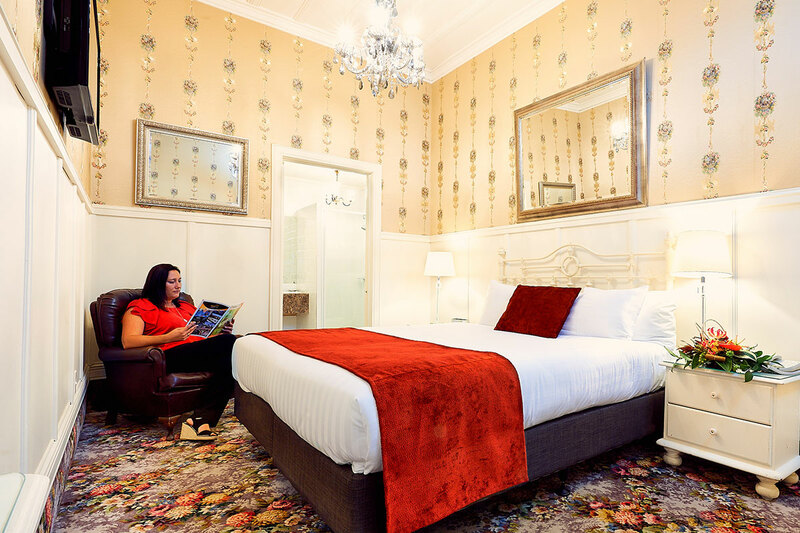 Relax and recharge in the glamorous surroundings of our Classic Rooms. Classic Rooms are cosy rooms consisting of a beautifully comfortable double bed that ensures a great night sleep plus all of the in-room facilities outlined above and is ideal to accommodate a maximum two adult persons. There is no capacity for an extra bed in this room type and children cannot be catered for.